The Marinette County Snowmobile Alliance now has trail conditions for all County Snowmobile Clubs in one convenient place. Click on the link below to check it out. During the summer months, the trails north of Lake Noquebay are no longer trails for anything. They belong to the property owners as always and you are tresspassing if you are on them. Here is our QR code. 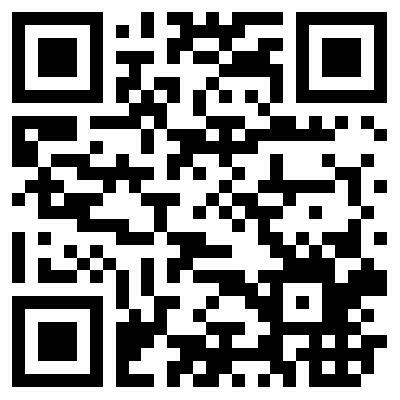 You can scan this with your smart phone and bookmark the Sno-Cruiser's web site. © 2019 Bear Point Sno-Cruisers.